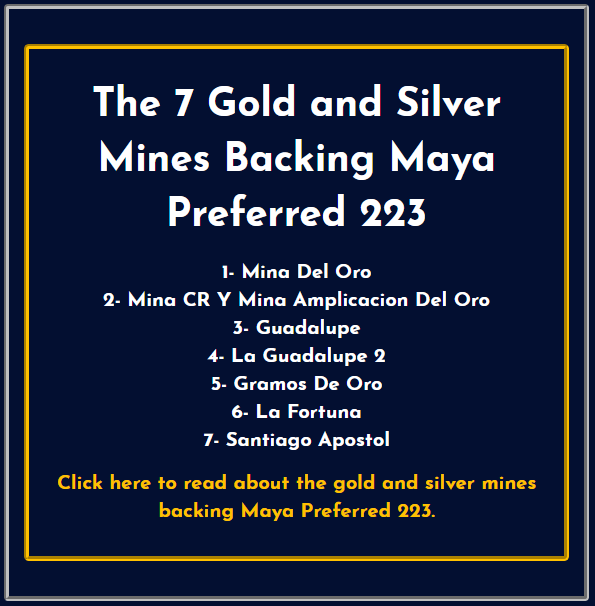 [ANN] Maya Preferred 223 🔥 (Gold & Silver backed) - Trading LIVE at $2,500! 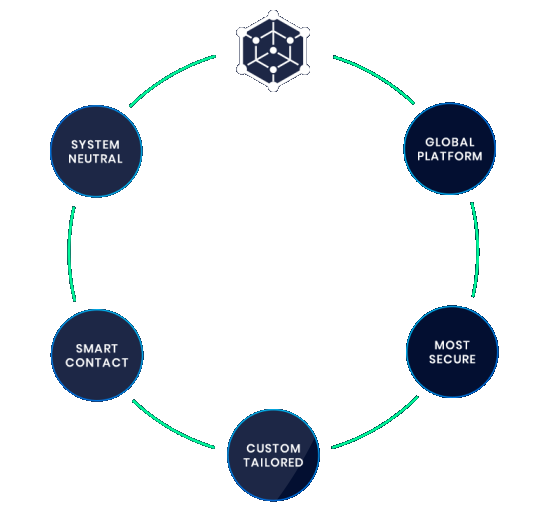 [b]Maya Preferred 223 (MAPR) is U.K Financial Ltd.’s state-of-the-art ERC 23 token built on the Ethereum Classic blockchain, and is positioned to become the first cryptocurrency to be successfully used as a monetary instrument for individuals to transfer money worldwide. 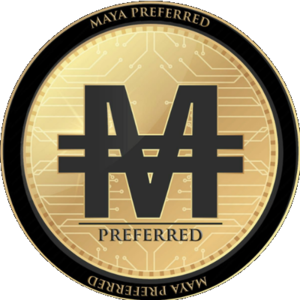 [b]To give you some brief idea about Coin Maya LTD – we are one of the largest OTC desks in America specializing in digital asset and commodity trading. We trade across 20+ time zones around the world. Not sure if you are aware of the advantages an OTC desk could bring. If you’re looking to trade for a large volume on an exchange, you would have to look into the order book depth to determine how deep you have to go in order to have your trade size fulfilled.